Do you think we’re living in the end times? Do you think the end of time is near? 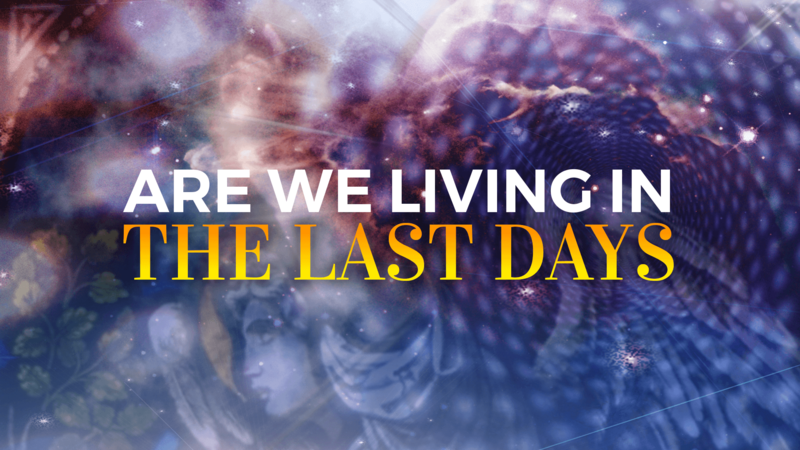 Join Pastor James along with our other pastors as we dive into what the Bible says on the last days. Wednesdays at 6:30PM at Journey Church – Pineville Campus in the Sanctuary.